The National Maritime Museum is the world’s largest maritime museum with ten free galleries and a vast collection that spans artworks, maps and charts. The museum’s learning department has an extremely successful and innovative approach to learning, which uses video in a range of ways. Chocolate Films has worked with them for several years on a range of projects, that includes teaching primary school children how to act like a pirate and teaching business students Admiral Nelson’s lessons on leadership. 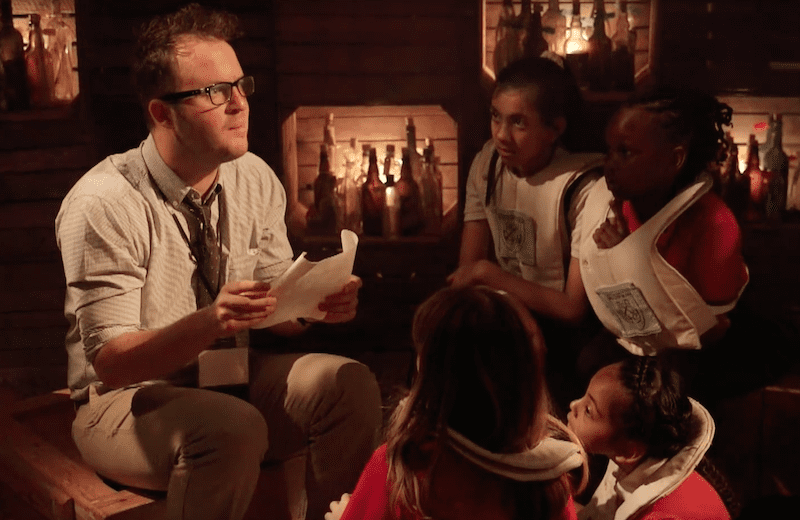 In 2015 the museum worked with the immersive theatre company ‘Punchdrunk’ to create a unique educational experience ‘Against Captain’s Orders’. Chocolate Films created new processes to document the entire show, and created a short documentary about the show itself.